We understand that having a plumbing problem can be a stressful time for our customers. To make things a little easier we offer night and weekend hours along with senior citizen and military discounts. In order to ensure the best possible service we can provide, we do not rush jobs or cut corners thereby jeopardizing safety, thoroughness, or quality. By the same token, we will not take longer than is necessary. We offer service plans that provide discounted rates, a free annual plumbing and water heater safety inspection, and a water heater sediment flush starting at only $10 a month. 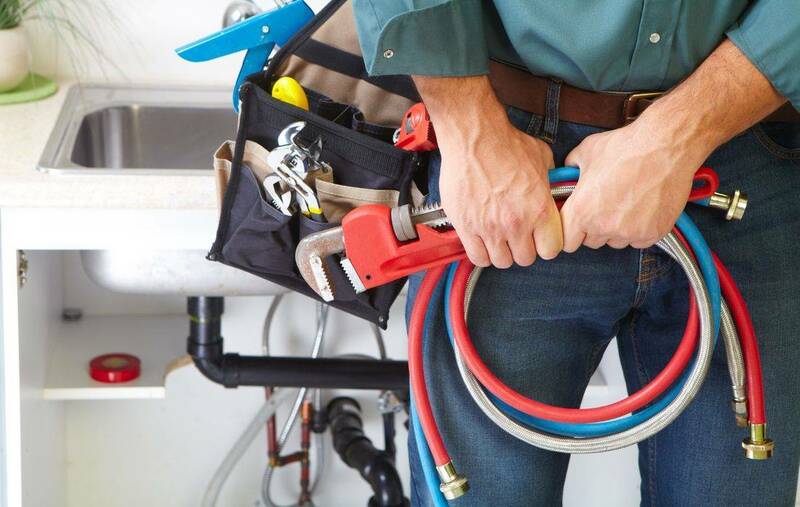 Trust in us for your plumbing and gas needs and you will not be disappointed. Check out our reviews on Yelp and HomeAdvisor.